Reproductive rights supporters received good news this week, as the courts ruled against a Trump administration attempt to block birth control access and indirectly harm abortion providers. U.S. District Judge Wendy Beetlestone in Philadelphia imposed a nationwide injunction Monday which has wider effect than a similar ruling issued Sunday by a federal judge in California. 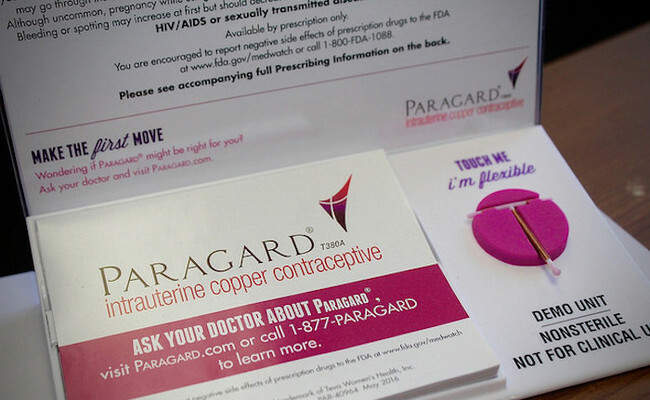 In her ruling, Judge Beetlestone said states would be harmed by the Trump administration’s policy because women who lost contraceptive coverage would seek state-funded services. Good will continue fighting for the young women. Thank you. I do not understand why so many people feel they have the right to deny others access to birth control. If they claim the Bible states, "Go forth and multiply..." then they are quoting what some man wrote, not God nor Christ, who was just a Jewish man who was kind. No one has the right to tell anyone else that they cannot have birth control or must have have children if they get pregnant. I would think the misogynists would all support birth control and abortion. Looked like wonderful news, until the final paragraph. I was lucky to be fertile from the early days of legal abortion through the good years of sliding scale at Planned Parenthood.... I weep for my granddaughter's future.